Alban Berg was a disciple of Arnold Schoenberg and the 12-tone system, in which notes were equally distributed within a melody – no one note repeated more than another – resulting in the reign of atonality (meaning, not a key easily identifiable and often, not easily “hummable”). Berg found a mentor and champion in Arnold Schoenberg, the innovator behind the 12-tone method. Up until then, he was composing in the style of Brahms and Mahler. Under Schoenberg’s tutelage, Berg went from someone who dabbled in composition to becoming a true master. He composed the first atonal opera, Wozzeck, based on the play he saw in 1914. During the war, all creative activity was on hold, and Berg placed on desk duty because of his delicate health. He worked on his opera in his spare time, and finally finished and premiered the work in 1925. The whole process wasn’t easy. People were not used to operas with not only unfamiliar music, but melodies that sounded like a random collection of notes with no discernible rhythm. Rehearsals were a nightmare – singing on pitch is hard enough, but with no “obvious” melody to guide the singers, it was that much harder. The story is no picker-upper: Wozzeck is a downtrodden soldier, whose mistress Marie, also the mother of his child, is seduced by the drum major. In a crime of passion, Wozzeck murders Marie, goes mad with grief, then drowns himself. His legacy is impressive, given how relatively few works he left behind – others include his other opera, Lulu, the Altenberg Lieder (Altenberg is a city, “lieder” means “songs”), the Lyric Suite, and his Violin Concerto. Hit the timer on your phone and let me know how long you can listen to this for …. I’m curious. In an excerpt from Wozzeck, this is the Frankfurter Museumorchester (Frankfurt Museum Orchestra) featuring Dale Duesing as Wozzeck and Kristine Ciesinski as Marie in the murder scene. 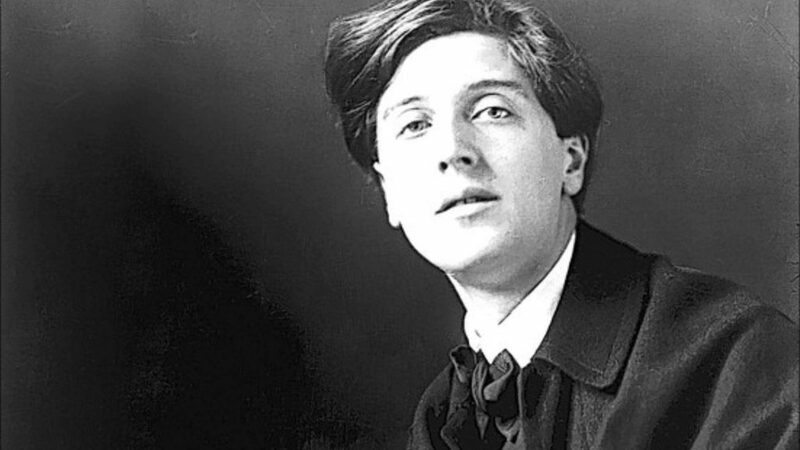 Alban Berg was born February 9, 1885 in Vienna, Austria, and died December 24, 1935 in Vienna.